Bookings for latest MSC ship MSC Grandiosa are now open! 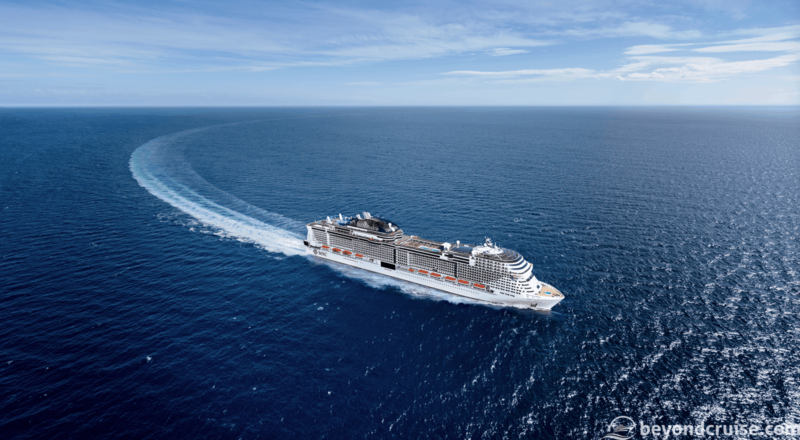 Home News Bookings for MSC Grandiosa now open! Bookings for MSC Grandiosa now open! The new Meraviglia-Plus ship is to be named on the November 9 in Hamburg where she will set sail on her Maiden Voyage on November 10. Bookings for her first season in Winter 2019 are now open including the inaugural 10-night voyage sailing from Hamburg to Genoa. Other sailings include a 13-night cruise disembarking in Marseille with overnight stays in Southampton, Lisbon and Barcelona. 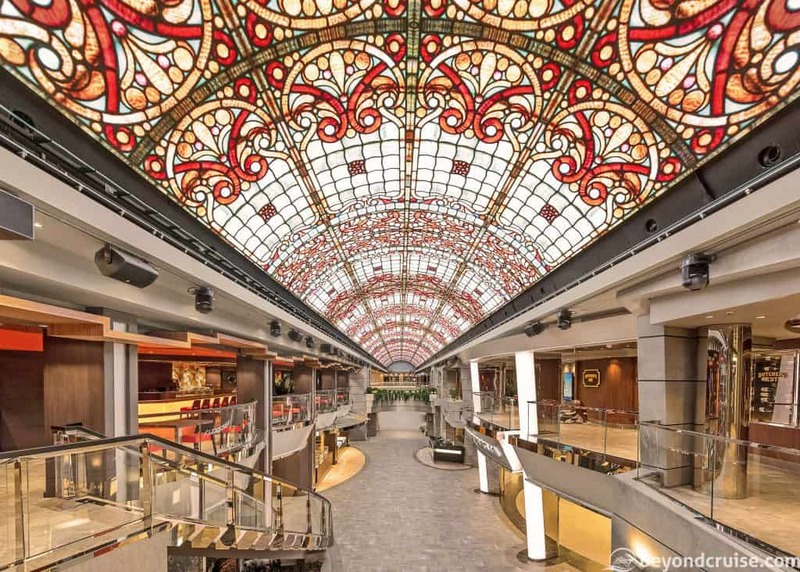 MSC Grandiosa will then begin 7-night itineraries around the West Mediterranean. Sales are open exclusively for MSC Voyager Club members for the next two weeks with the ship going on general sale on the 22nd October. Prices start from £889 per person for the 10-night maiden voyage and £549 for a 7-night West Mediterranean cruise. When booking MSC Grandiosa over the initial two-week opening of sales period, MSC Voyagers Club members will receive a special 5% discount in addition to their 5% loyalty discount as well as benefitting from being able to have the first selection of cabins. MSC Grandiosa is the first of the Meraviglia-plus class and will offer several new features including an extended promenade with a new and exclusive MSC Aurea restaurant on the promenade and two brand-new shows from Cirque du Soleil at Sea. Don’t forget, you can follow us on our Live Voyage on MSC Meraviglia in just under ten days!